2018 recipients of Art Ventures grants for Individual Artists. Top row (left to right): Ingrid Damiani, Jovita Harper, Agnes Lopez, Elana Ohlander. Middle row: Sarah Crooks, Christopher Clark, (art by) Laura Mongiovi, Ben Thompson. Bottom Row: Thony Aiuppy, Manila Clough, Jordan Poole. The Northeast Florida region is fortunate to have many outstanding cultural organizations and professional artists that contribute to our quality of life. Through the years, many generous donors have established funds at The Community Foundation which support this field because they value the vitality that arts and culture bring to Northeast Florida. In 1989, The Community Foundation accepted a challenge from the National Endowment for the Arts (NEA) to create a fund to support individual artists and small, emerging arts organizations. The NEA invested $50,000 a year for four years, and the Foundation was required to raise at least $100,000 per year in matching funds. Many donors came forward and the campaign was a success. Since the first grants were made in 1990, the Art Ventures initiative has invested in the work through more than 160 grants to individual artists and more than 95 grants to small arts organizations. It remains the only fund of its kind in Northeast Florida, and through this work, Art Ventures has helped develop a regional arts community that today is more robust than ever imagined. Read about the latest grantees here. 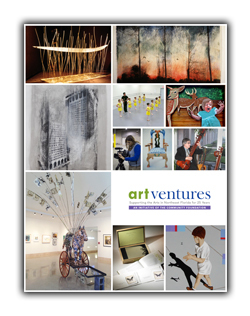 For information on how to apply for Art Ventures, click here. 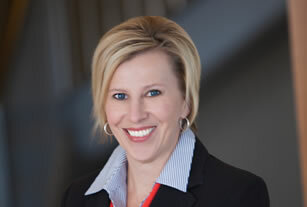 When The Community Foundation accepted the challenge from the National Endowment for the Arts to raise the funds for Art Ventures, it was Ann M. Baker with Courtenay Wilson who led the successful campaign which has since assisted hundreds of artists and dozens of small arts organizations to grow and thrive. Upon Ann's passing, it seemed fitting to establish this endowment in her honor. The Community Foundation’s Ann McDonald Baker Art Ventures Award is presented to an artist who articulates an artistic vision and radiance in a medium or discipline which brings distinction to Northeast Florida. It is designed to build momentum for an artist or performer with extraordinary talent whose investigations involve the creation of new work accessible to the local community. This is not a lifetime achievement award, but it does celebrate past achievement and acknowledges a resolute commitment to an artistic discipline or field. The inaugural recipient in 2015 was Terrance L. Patterson, founder and artistic director of the Ritz Chamber Players. 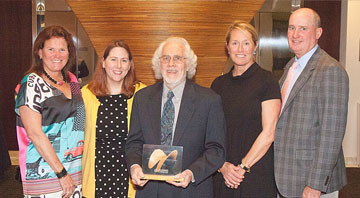 The second Ann McDonald Baker Art Ventures Award was given to sculptor and architect David Engdahl. In 2018, visual artist Jim Draper received the Ann McDonald Baker Art Ventures Award. Dr. JoAnn Crisp-Ellert was well-known for her academic and artistic pursuits in promoting visual arts throughout her lifetime. As an artist, she received her BFA from Syracuse University, and her MFA and Ph.D. from American University. Dr. Crisp-Ellert was also awarded a Post-Doctoral Fellowship at Yale University, and studied both at the Royal College of Art and the Sorbonne. She exhibited nationally and internationally in both group and solo shows, and is represented in numerous private and public collections. To honor her artistic legacy, her husband, Dr. Robert Ellert, established the Dr. JoAnn Crisp-Ellert Fund to promote visual art appreciation and visual art education in St. Augustine. 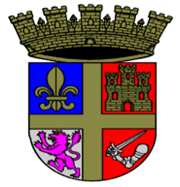 The fund began making grants in 2009. For information on the Fund's most recent grants, click here. 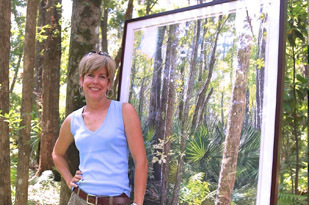 2013 Art Ventures grantee Kathy Stark and her project, “The Wilderness of North Florida’s Parks” -- a series of watercolor paintings, each depicting a different setting within the park system, with a goal to complete 20 in all. 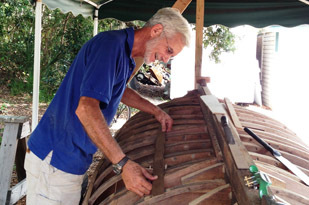 The Dr. JoAnn Crisp-Ellert Fund underwrote funds for materials so that volunteers with the Lighthouse Archeological Maritime Program (LAMP) in St. Augustine could complete the construction of two historic vessels, as well as exhibition signage and display materials. Thanks to Art Ventures, Jacksonville is one of only 27 cities where students can see live performances from the Metropolitan Opera. 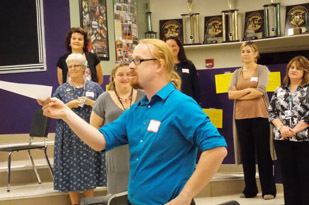 The grant to Opera Jacksonville paid for teachers to train at the Met and then share their training with colleagues locally.